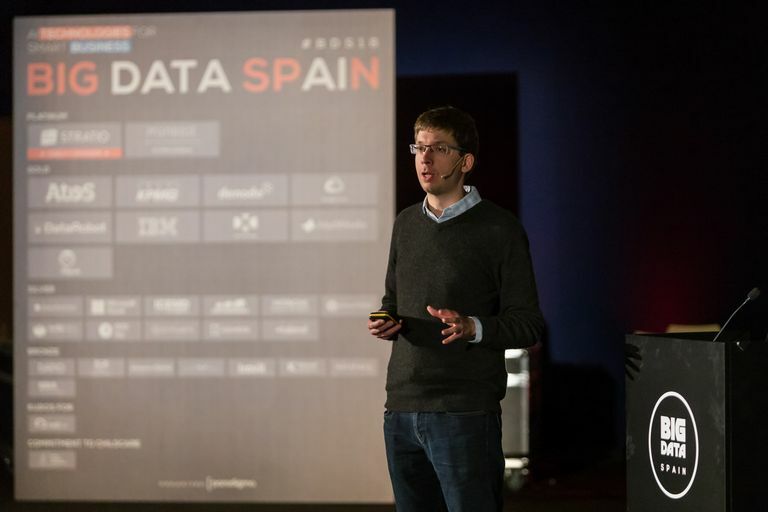 Patrick E Rodi’s inspirational speech was the keynote of Big Data Spain 2018. 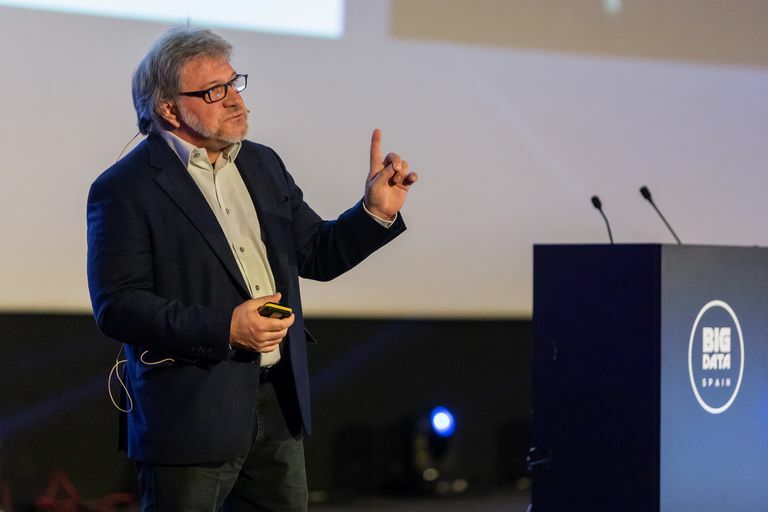 This professor of Mechanical Engineering at Rice University (Texas) talked about data management in the aerospace field and how IA and big data are changing the way NASA – with which he has been collaborating since 2007 – works. 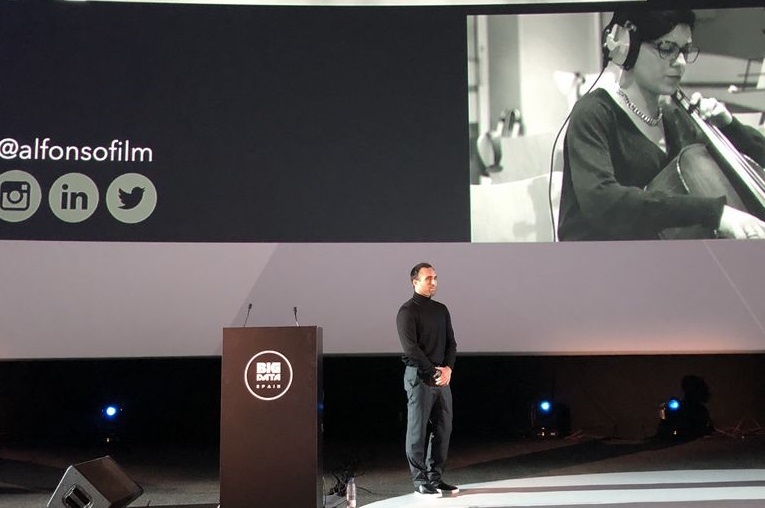 Matei Zaharia was in Spain for the first time to talk about technology. We were lucky enough to hear him speak at the conference about MLflow, the latest open source project Databricks is working on. 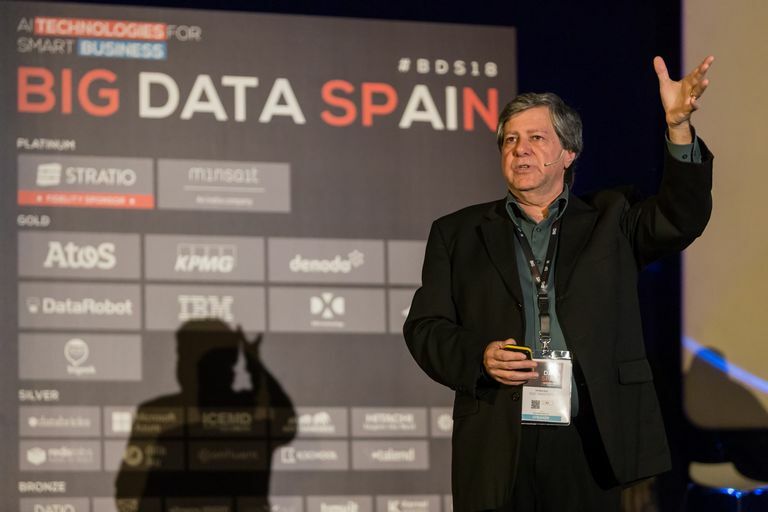 Paco Nathan could not miss Big Data Spain 2018! Paco, who has worked in the IT sector for 35+ years, has become one of our star speakers. In this edition he told us about the virtues of Apache Spark. If you love Spark, surely you did not miss Holden Karau’s talk. With her we saw, through practical examples, what to do to stop mistakes in a project from reaching production. 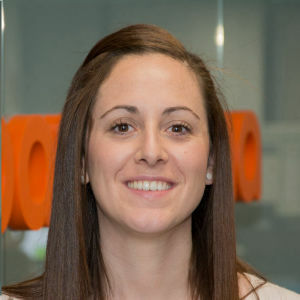 There is no question that 2018 has been Nuria Oliver’s year: She was named ‘Engineer of the Year’ and closed the year by being inducted to the Spanish Royal Academy of Engineering. 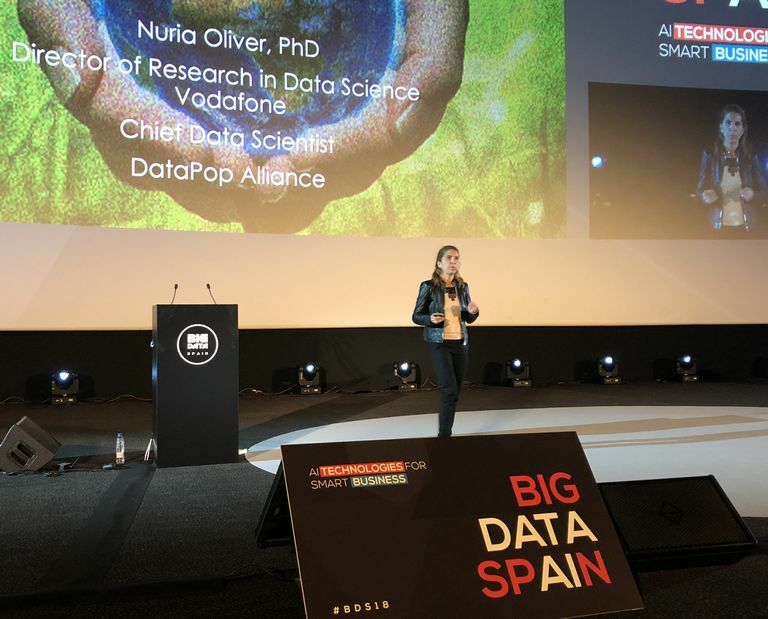 In this last edition of Big Data Spain she told us how big data can be used to improve the world. How can data and design be combined in creating digital products? Elena Alfaro put the spotlight on this interesting issue in her talk this year. From it we drew interesting ideas, conclusions and concepts. We are in the midst of the era of the voice, and the rise of virtual assistants is proof of this. However, 97% of companies, regardless of size, do not communicate through sound. 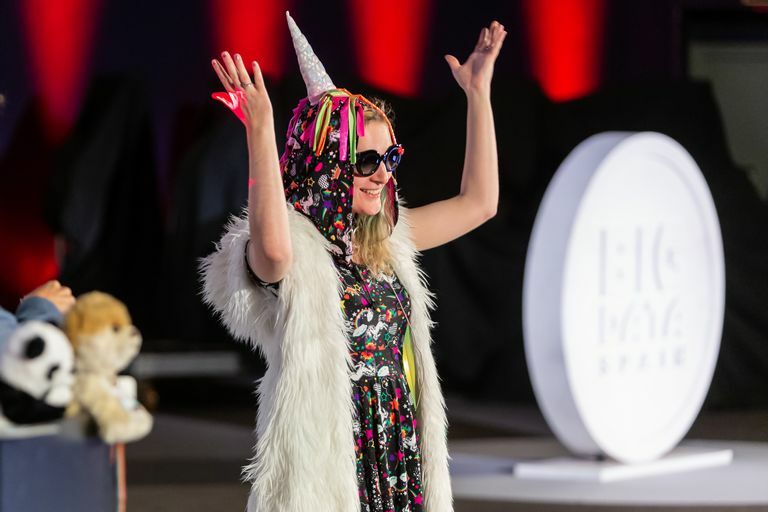 How can our brand increase its impact and generate emotions through music? The soundtrack composer Alfonso G Aguilar told us about it in the closing talk. 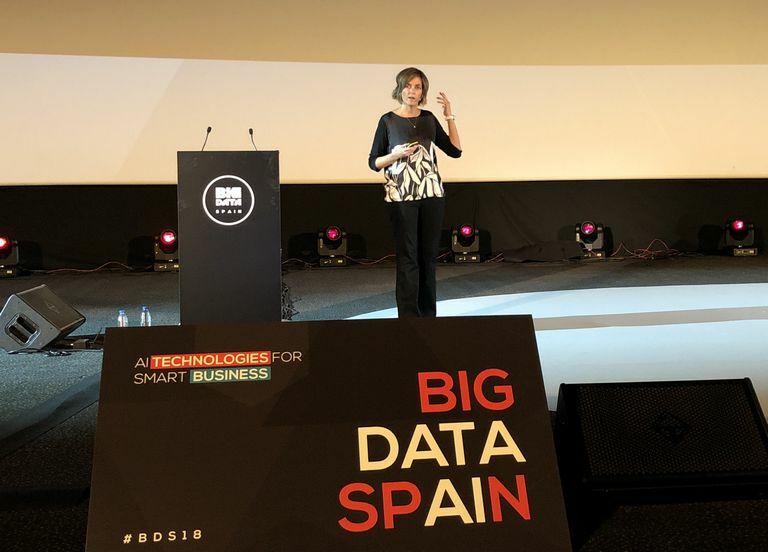 Of course, this brief summary is just a small part of what Big Data Spain 2018 was all about. You can watch all 80 talks of this 7th edition on the conference’s YouTube channel. Find out which ones you would like to see… and hit play!